Article: HiPo Programs: Are they effective? 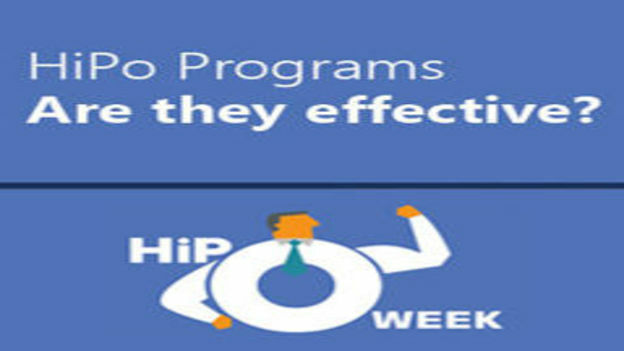 How effective are HiPo programs in organizations? Although a majority of organziations claim to have well defined programs for HiPos, 87% do not feel that they have future leaders for critical roles. Leadership is an important factor when it comes to business success, however not many an donly 44% see that managing talent is crucial to the organizational success. HiPo programs are crucial for engaging and retaining high potential employees as these form a channel wherein high potential employee can see a clear path to his career aspirations.